Treatment: Depending on your response to treatment, particularly in mature adults, we may consider longer periods between aligner changes - every 4 to 6 weeks or so. 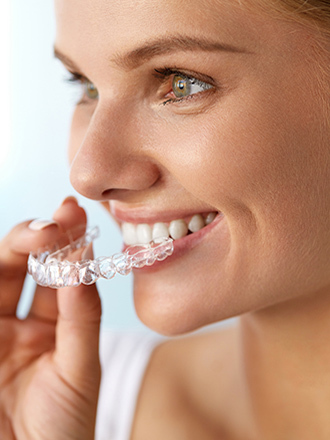 Effective tooth alignment: Invisalign clear aligners can best treat simple orthodontic concerns such as crowding and spacing of teeth. Convenient: Invisalign treatment is ideal for your busy schedule, since you only need to visit our office every 4 to 6 weeks. 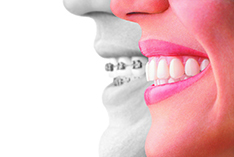 When your treatment is complete, you will be provided with custom made retainers to help hold your results in place.